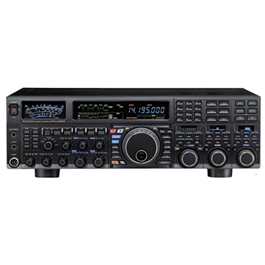 Yaesu FT 1XDE is a dual band device for 144/430 MHz with the new C4FM/FDMA digital mode. The great strength of this radio is in the data transfer. With a transmission rate of 9600bps in C4FM FDMA digital mode with a bandwidth of 12.5 kHz, a even greater amount of data can be transferred. Among the digital voice transmission is a strong error correction to take a proper understanding without annoying dropouts. The FT-1XDE supports 3 Digital and 1 Analog Mode. The Data FR Mode is for full rate Data Transmission. The transfer of large amounts of data such as text messages, pictures and voice notes is in this mode done at twice the speed compared to the V/D mode. The Voice FR Mode use the full rate for Voice Transmission in high quality. Thus, the transmission does sound very clearly and naturally. In addition to the digital mode, the FT-1XDE can also analog FM. This mode allows the normal FM operation. The new FT-1XDE has an automatic mode switching. The received mode is then automatically transferred. 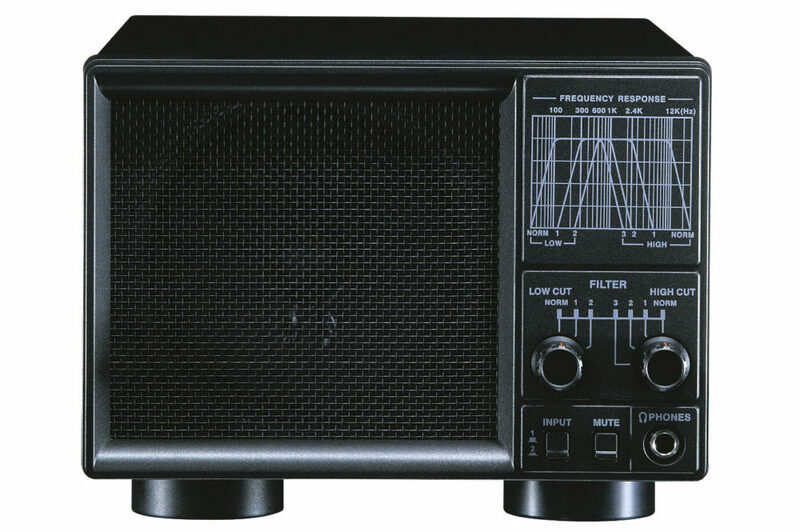 The Receiver offers more than just a receiver for 144/430 MHz. So a broadband receiver with a frequency range from 504 kHz to 999.900 MHz in AM/FM is integrated. 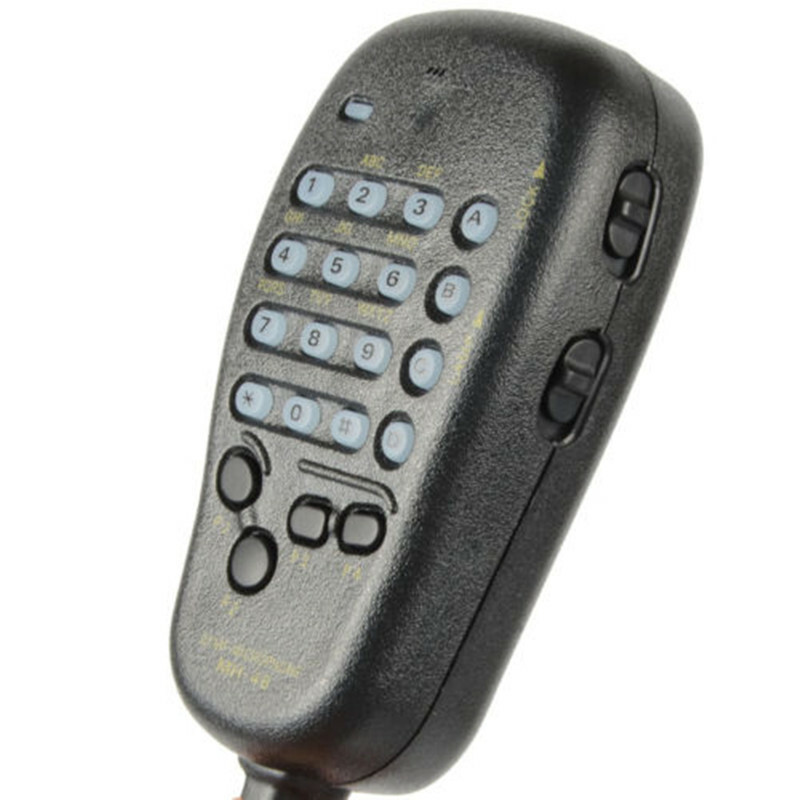 Besides the actual handheld transceiver you have also the same as a radio receiver in the luggage. Also the developer from Yaesu has integrated a GPS-Receiver. Smart navigation is also possible, as APRS operation. In addition, the data from the GPS as well as images, and memory settings can be stored on a memory card in the SD card slot. The Transmitter works on 2m and 70cm with an output power of max. 5W, which can be reduced to 2.5W, 1W and 100mW. Besides the Display the keypad also is illuminated. Most functions can be called directly. For the deeper features an easy to understand menu will help you. 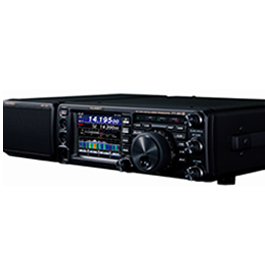 Since autumn 2015 Yaesu has introduced the new revision FT-1XDE. 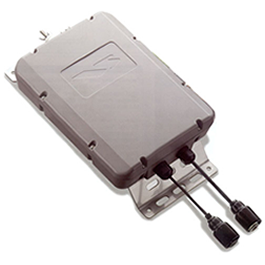 The differences to the earlier available FT-1DE are an improved GPS receiver with 66 channels, which offers a shorter time to first fix (TTF). The included battery was upgraded to the larger SBR-14LI, and a new belt clip is included. 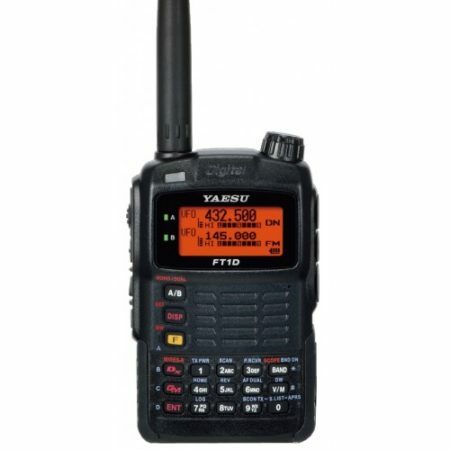 Yaesu FT 1XDE Amateur Radio Shops HAM Radio Dealer Supplier Retailer LAMCO New/Second Hand Twelve Months Warranty.